It was announced today, to the pleasure of millions, that YouTube has increased its video time limit from 10 to 15 minutes for all users. YouTube is world’s biggest video sharing site and increasing video limit is one request that its avid users have been making for a while. Well, they heard the pleas and the increase has been rolled out. YouTube announced the news on their blog and also explained that they had been creating and improving their state-of-the-art Content ID system and some other powerful tools for copyright owners before finally increasing the time limit. These include all American movie studios and music labels plus more than a 1000 global partners which use Content ID to manage their content on YouTube. Only after achieving the aimed level of security for their partners’ content did the company decide to fulfill the upgrade request. YouTube has also announced a competition to celebrate the new upgrade calling it “15 minutes of fame”. 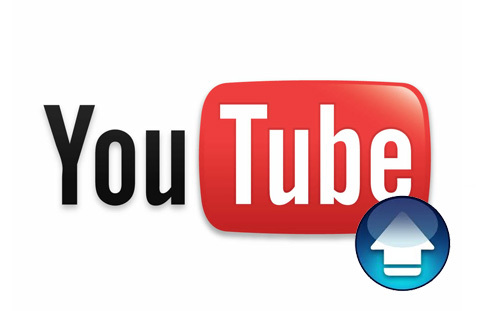 Users are invited to make a video and upload it by Wednesday, August 4 with the tag “yt15minutes”. Some of the best videos shall be featured on the YouTube home page in the coming weeks. So, get your pets ready to do all the cute tricks you’ve been teaching them and start rolling.